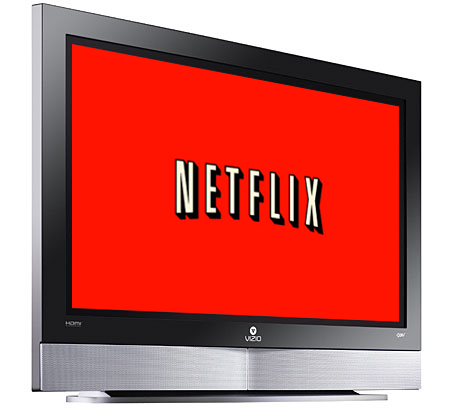 Low cost and viewing flexibility give Netflix an advantage over pay-TV VoD and premium broadcast TV, according to a study from Parks Associates. ‘Choosing Content: Viewing Video’ found Netflix Watch Instantly rates higher in customer satisfaction than premium broadcast TV because of these factors. Netflix also topped pay-TV VoD in terms of cost. The Netflix OTT service also influences the decision processes of pay-TV consumers, raising the possibility of Watch Instantly cannibalising pay-TV offerings. Parks Associates research found 16 per cent of US broadband consumers, when watching movies on VoD, consider instead using an online subscription service as an alternative. Similarly, 17 per cent of those watching TV programmes on a premium channel like HBO consider using Netflix instead. Pay-TV providers worldwide have adopted their own OTT services to combat independent services such as Netflix, but consumer awareness is low and few providers offer subscription OTT services. Comcast offers an OTT subscription service exclusively to its pay-TV subscribers, and DISH Network offers an online service to its subscribers via Blockbuster. Verizon and Redbox are partnering to offer an OTT service later this year.